Open House is a New York-based jewelry project by my friend Monika Wyndham. 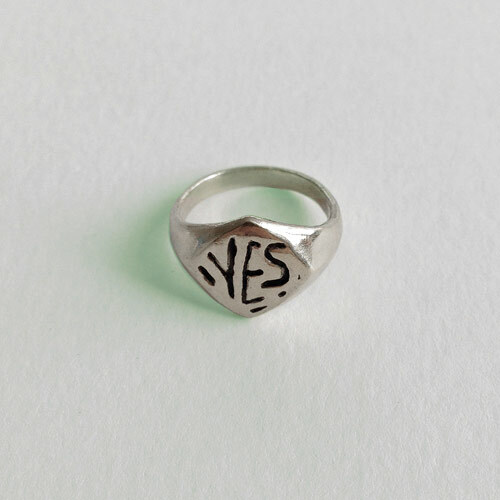 She’s been making these great YES Rings and asked if she could give one away to you guys. She says, “It’s one of my favorite things I’ve ever made, because of the actual positivity it stirs up in people by just seeing the word.” I love that. So if you wanna snag a ring (it will be sized for the winner) all ya gotta do is leave a comment below and let me know in what ways you’re a YES person! I’ll let Monika pick a winner on Monday. 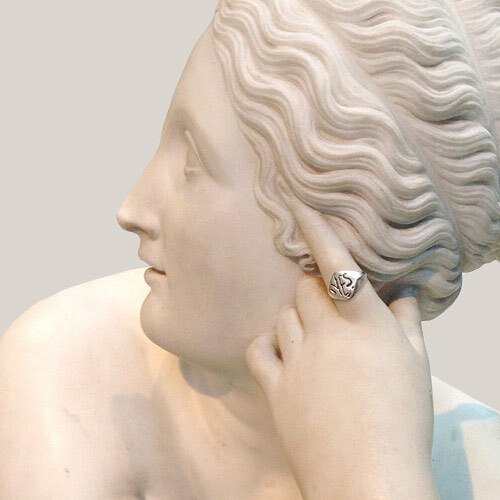 jewelry monika wyndham new york open house rings yes!